Uh, it's possible the user simply wants to have the web page in a window with nothing but the page and the window frame (no address bar or tab bar). Entering full screen is not the answer then. Entering full screen is not the answer then. The OLD advice for this problem, listed below, is NOT working. 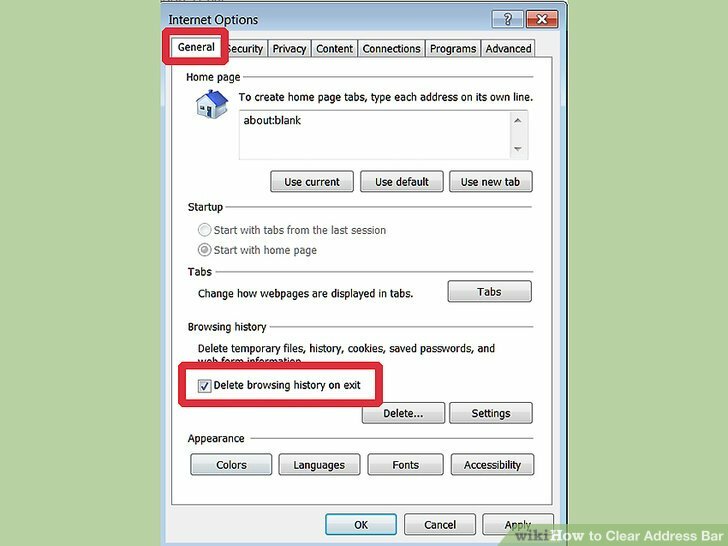 The web addresses just DON'T come off: 1) Click the arrow that's located on the far right side of the Firefox address bar.